I hope you all had a great weekend. On Saturday, I brought Aviah to a museum for kids and she had such a fun time! She loves being around other kids, so I always try to bring her places that have a lot of kid and baby action. On Sunday, we went to the beach and though we had a great time, we could definitely feel that fall is on the horizon. It's starting to get a bit more cooler and I have mixed feelings about it. 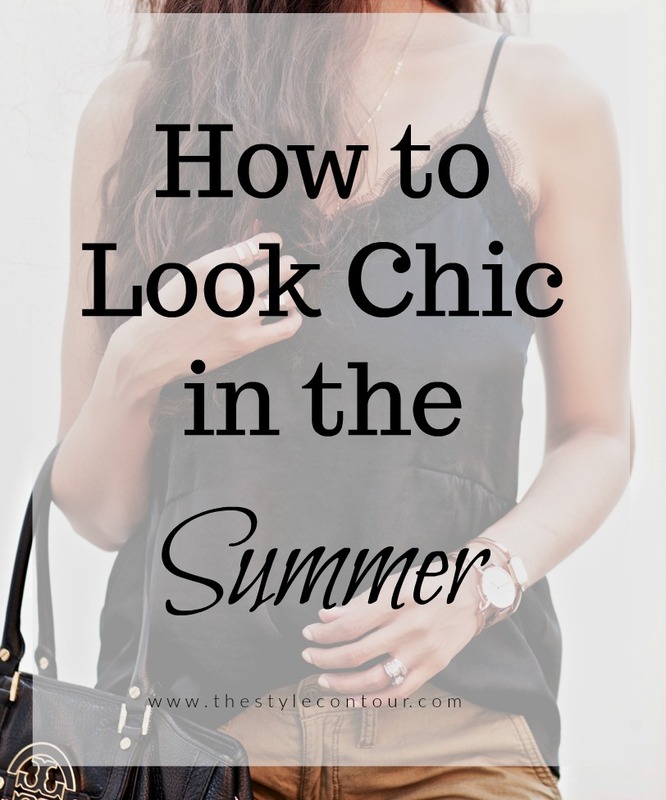 Yes...You CAN Wear Leopard in the Summer! Do you ever reserve your animal printed pieces for fall? To be honest, I sometimes do. This particular top, I tend to wear around this time of year though, but my darker leopard pieces are worn mostly during the fall and winter. Summer Tropics + Buxom Cosmetics Giveaway!!! I haven't worn this dress in a really long time! I remember wanting to wear it shortly after having Aviah last summer and I didn't quite fit in it, so you can imagine how excited I was when it zipped up...all the way, lol! I actually styled this dress before (see here) almost identically to the way I've worn it today, but with a different pair of shoes and a more subtle makeup look. Though it's the same dress, the look is very much different. This time around, it screams summer a little louder, as I'm sporting a very bold orange lip. 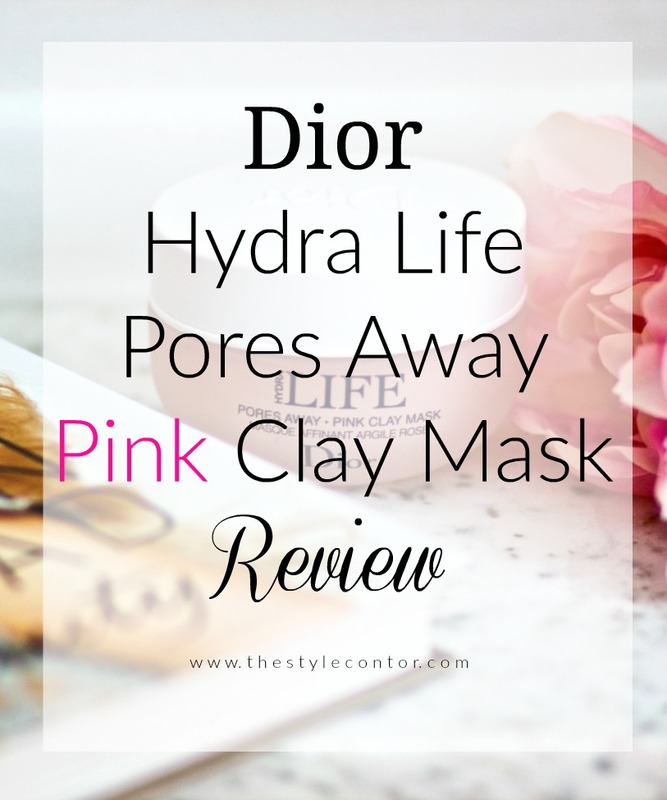 I was recently given the opportunity to test out two of Dior's face masks from their Hydra Life collection. Today, I'll be sharing my thoughts on the Pores Away Pink Clay Mask and will share a review on the other in the upcoming weeks. 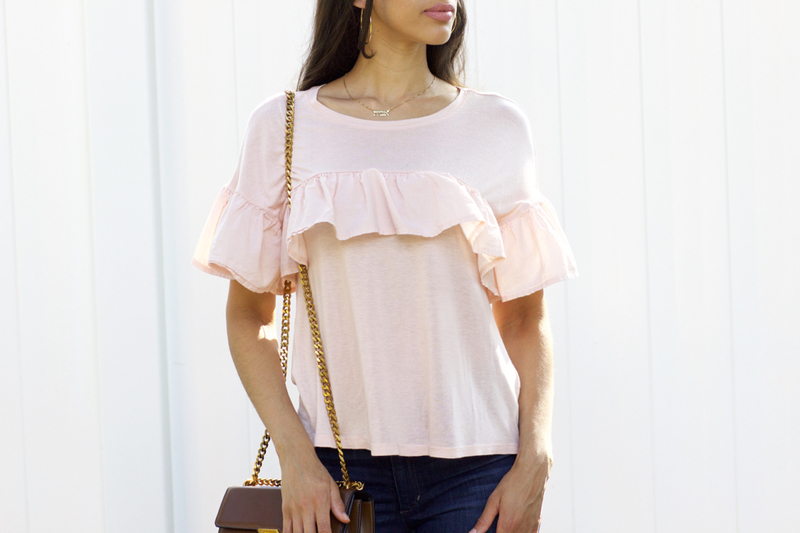 We're more than half way into summer, yet August is known for being the hottest month of the season, which means dressing comfortable is very much necessary to get through the day. Whether you're getting up and ready for your 9-5 or jetting off to your final destination for the summer, there's one fabric that should find its way into your wardrobe if it hasn't already, linen. Happy First day of August my friends! Where is the summer going? Where is time going for that matter and how is Aviah going to be 13 months tomorrow? She just turned one! Yes, I'm one of those moms that still goes by months. I used to think it was so funny whenever I heard moms say that, but now I understand how much growth and development takes place between 12 and 18 months for example!